This chair has been a brilliant find! I read about it on the Hubb website where motor cyclists were comparing the kermit chair to the Pico. The kermit just looked that little bit too fiddly for me so I decided on the pico. We originally wanted the big country table however they are expensive and bulky to carry so we were looking for an alternative. We spotted this table at the Campervan and Caravan show in Harrogate; it belonged to one of the exhibitors and was not for sale so we took a photo of it and then found it on the internet. It folds down and can be carried and stored easily, it is very robust, it is fairly light and easy to assemble and it has a wonderful mesh underneath which you can cram with "stuff!" 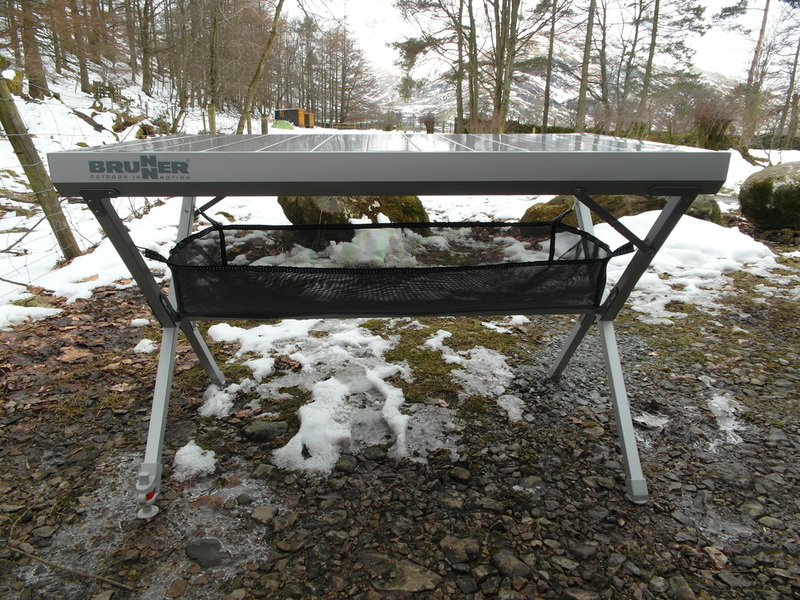 We bought it from Escape Outdoors for £74.99. As well as our roof tent-we carry a Quechua 2 person easy pop up tent. We have only used it a couple of times-but are pleased with it. It stores in a round flat bag which we store on the load lugger and is very quick to put up. Putting it down is more of a challenge and there is a bit of a knack to it, however I am sure it gets easier with practice! This is brilliant! The nearest equivalent is the Quechua utility tent and It stores round and flat and therefore fits on our load lugger. Like the ground tent It is easy to put up and goes up in seconds and has a couple of guy ropes to secure it. We use it for our shower and I use it with my bog in a bag when wild camping. As with our pop up tent, it is more of a challenge to put down but again gets easier with practice. We love our trasharoo! we had ours imported from the USA as they did not have any UK suppliers at the time, but I notice that you can now get them in the UK. With high quality wide buckles, denier nylon, a heavy duty attachments and a positive closing cover, you can haul away all the rubbish you accumulate across a weekend without having to turn your vehicle into a landfill. 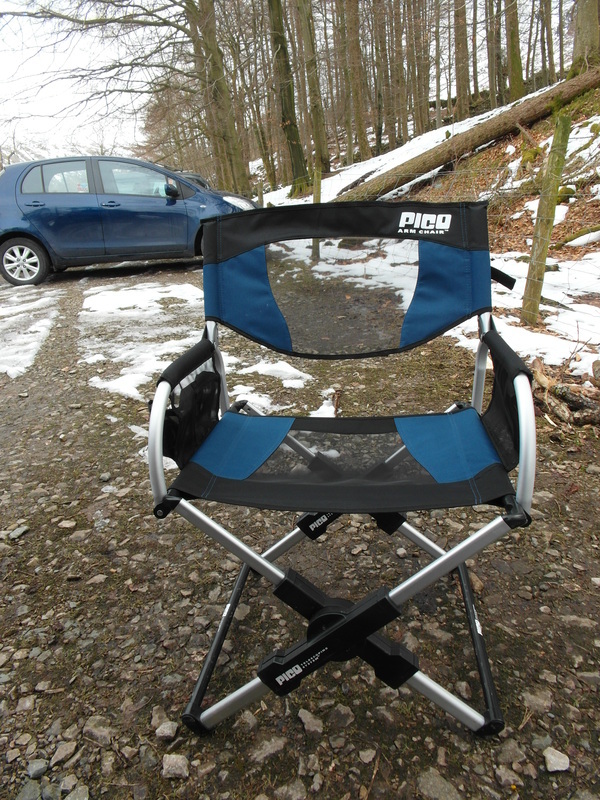 It fits securely over the spare wheel and is great for rubbish or for carrying wood, recovery gear etc.